"I love to make the most of my spare time so travelling and wildlife adventures is what I love to do. Give me a safari adventure anytime! In my spare time I watch David Attenborough and also value time with my family. Occasionally I may enter a gym!" Satbinder specialises in relationship difficulties, self-esteem, trauma and attachment issues. 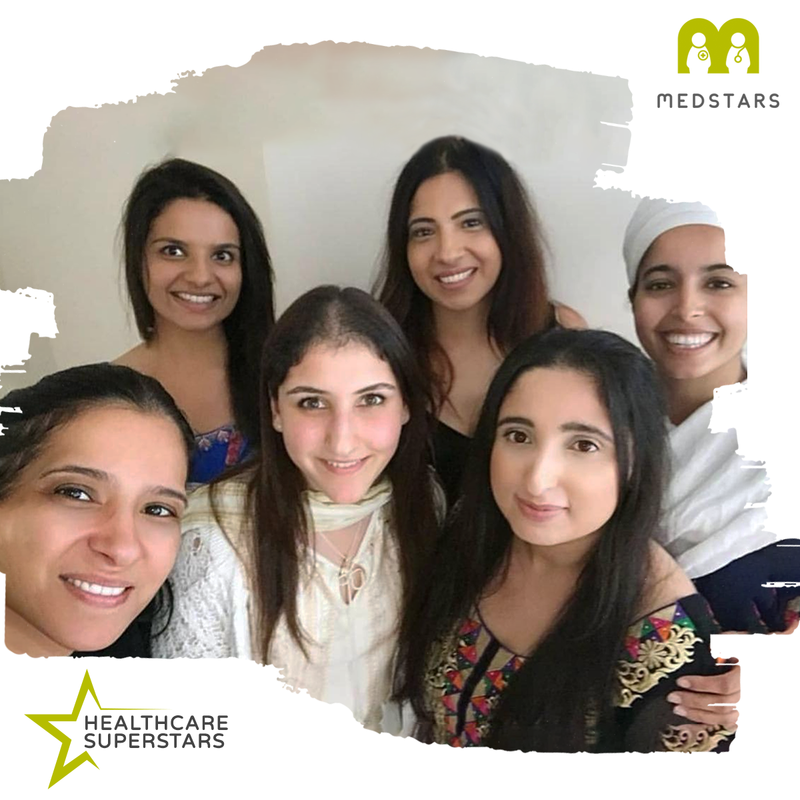 With years of experience working with adolescents and adults at the NHS coalface, she has a sensitive and ethical approach to treating complex psychological problems in her private Birmingham clinic. "Saty was very calm and reassuring. She really took time to listen. I would definitely recommend her to other patients." "My experience so far with Satbinder is very positive. I'd recommend her to other patients." "My experience to date has been very good"
"My experience to date has been very good. I have only had 2 appointments with my 3rd being this week. 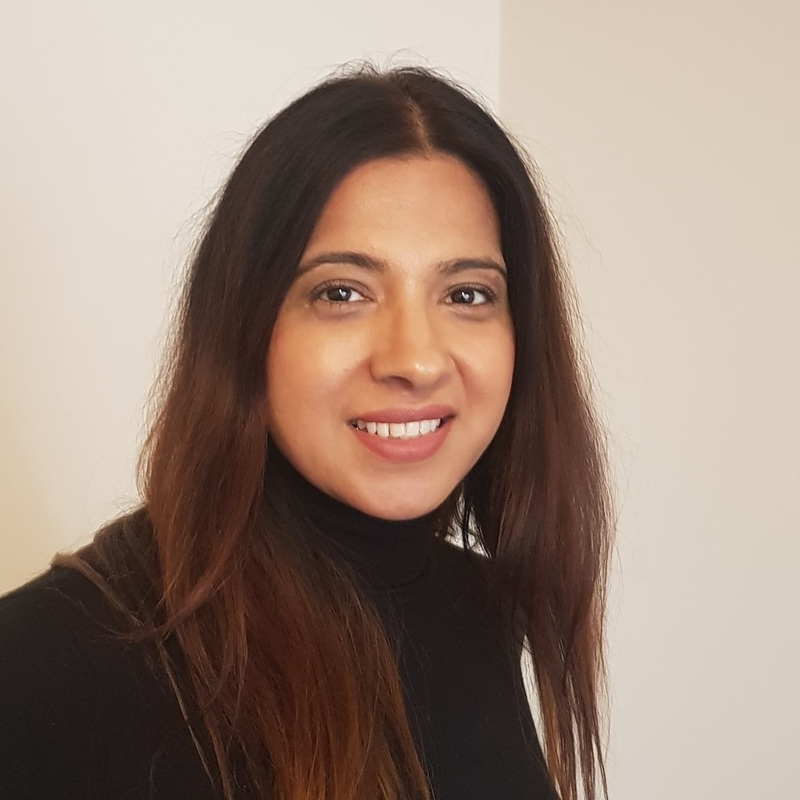 Satbinder has alwa..."
I have been working as a Highly Specialist Clinical Psychologist since 2007, where I have worked in various settings with children and adults who have presented with complex mental health difficulties and emotional distress. My aim is to provide therapeutic change for people who need support with difficult life events. I work with both children, adults and families. I provide psychological therapy to individuals and support families, who experience difficulties such as depression, anxiety, low self-esteem, relationship difficulties, self-harming and suicidal behaviour and personality disorders. My passion is to promote psychological understanding and wellbeing to those who need support. I have worked with individuals to help them to alleviate psychological distress, develop an increased understanding and awareness of themselves and to lead a more meaningful life. I have particular experience of working therapeutically with those who suffer from trauma. Common to this has been working with those who experience relationship difficulties, those who feel confused about their current emotions and those who are generally struggling to bring significance to their current lives. My aim is to create positive outcomes to benefit the individuals I work with. I am also keen to work with families to help them support individuals with getting back on track with life. I integrate various models of treatment to support people with various mental health issues. These include Dialectical Behaviour Therapy (DBT), Compassion Focused Therapy (CFT) and Acceptance Commitment Therapy (ACT), which are all build upon Cognitive Behaviour Therapy. I also use Eye Movement Desensitization and Reprocessing (EMDR) in my work for people who have experienced trauma and I practice with both children and adults as I have completed training in both. I have a keen interest in the integration of therapeutic approaches, and work to bring these together in a way that best suits the individual I am working with. I am from an ethnic background and keen to adapt models of treatment to suit the person seeing therapy. I am passionate about attachment theory, mindfulness and self-compassion. As a believer in life-long learning I have studied extensively in the Dynamic Maturational Model of Attachment and Adaptation and have used attachment theory as the basis of all my work. I have a special interest in working with people who experience trauma difficulties across the lifespan and use attachment theory as the foundation of my work. I am a firm believer that the outcomes of any therapy are dependent on the client and therapist relationship and I build on this relationship to ensure the best outcomes for you. There is no one size fits all therapeutic approach and so I place importance on getting to understand with individuals what led to their difficulties. This is so that we can tailor a package of support for therapeutic change. With the demands of life in general, I also offer a platform of online therapy that enables you to undertake therapeutic support flexibly and creatively at your own convenience. This is something that I have valued over the last several years. I am fully insured, a member of my professional body (HCPC) and receive regular supervision for my practice.